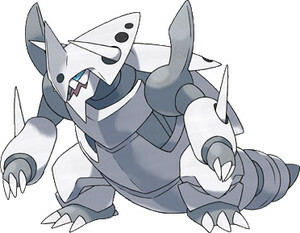 The first thing you'll notice about Aggron is his typing; Rock/Steel. This is a great type combination offensively, but it also means that Aggron is 4x weak against Fighting and Ground attacks, some of the most common attack types in competitive Pokémon. This, combined with Aggron's poor Special Defense and Speed, put him at the bottom of the usability list, which is a shame considering his incredible movepool. Aggron learns a plethora of moves like Ice Beam, Fire Blast, Thunderbolt, Fire Punch, Surf, Aqua Tail, and many other great attacking moves. With 110 base Attack, Aggron could make use with most of the moves in his arsenal. No combination of EVs, moves, items, or teammates could really make him of any use competitively though. In a meta game dominated by Physical attackers, Mega Aggron's 230 Defense is a godsend. 80 Special Defense along with Filter is no joke either. Mega Aggron is tied with Shuckle for having the highest Defense stat of any Pokémon, the only difference is that Aggron can hit back, and hard. This Set takes advantage of Aggron's massive physical bulk while allowing him to take some special hits and even hit back hard. Thunder Wave and Toxic are for sweepers who can disrupt your team's plan, and pokémon who can stall Aggron or other Pokémon on your team. Talonflame can potentially wall you with a Substitute set, so if you don't have a counter for him, I suggest using Stone Edge instead of Roar, as Roar helps against slower, bulkier Pokémon Like Vaporeon or Blissey. You can also run Protect as a scouting move in order to get a better feel for what your opponent is planning, and is a good stall move if you run Toxic. Overall this set performs best early game, before your opponent has gained momentum and set up their sweepers or entry hazards. As I said before, watch out for Talonflame and other flying Pokémon if you choose to run Protect or Roar instead of Stone Edge. Pokémon like Gengar, Alakazam and Magnezone are also things to watch out for, as they can KO you before you get a chance to hit them back or hit them with Status. Magnezone can trap you and potentially One-Hit KO you with Hidden Power Fire if it has Choice Specs equipped, but otherwise an Earthquake should make short work of it. This set is all about playing a bit slower and disrupting your opponent, do that, and this Pokémon will be your best friend. The trick here is to switch Aggron into something it resists or is immune to (Poison) or a physical attacker that can't hope to kill you in one hit, and begin using Automotize. With a max Speed Stat, Mega Aggron reaches 436 Speed after one Automotize. That's enough to outspeed the majority of physical AND special sweepers in the meta game. If you want to go for an even more powerful Pokémon, use Power up Punch to start boosting your attack to ensure One-Hit KOs with Earthquake and Stone Edge. Brick Break is arguably the better option, as it breaks through Reflect and Light Screen, which is a popular strategy for Klefki users. Once again, Gengar can counter this set if it has a Choice Scarf or if your opponent if using a Mega Gengar. Unless you have at least one Automotize boost you shouldn't try to take on Gengar or Alakazam. That means that this set is ideal for late game sweeping, once the threats have been eliminated or weakened. 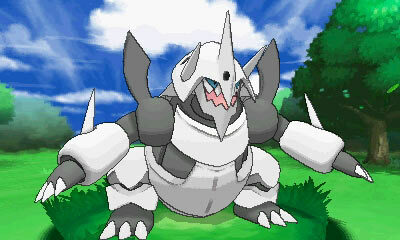 If you're smart about when you use him, Mega-Aggron can be devastating. Remember that even with Filter, high Defense and decent Special Defense, Aggron is not invincible, far from it. Make sure you cover his weaknesses with teammates that can resist his weaknesses, but can also take the hits that he can't. 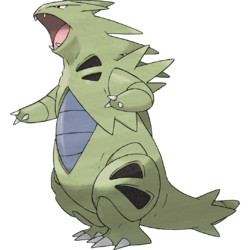 Tyranitar is a good option because he can not only set up a temporary sandstorm, but he can set up Stealth Rock, which is useful in making sure certain Pokemon that can cause Aggron Problems stay out of battle. Pokemon like Talonflame and Gyarados. Tyranitar shares some of Aggron weaknesses however, so be careful about choosing him. 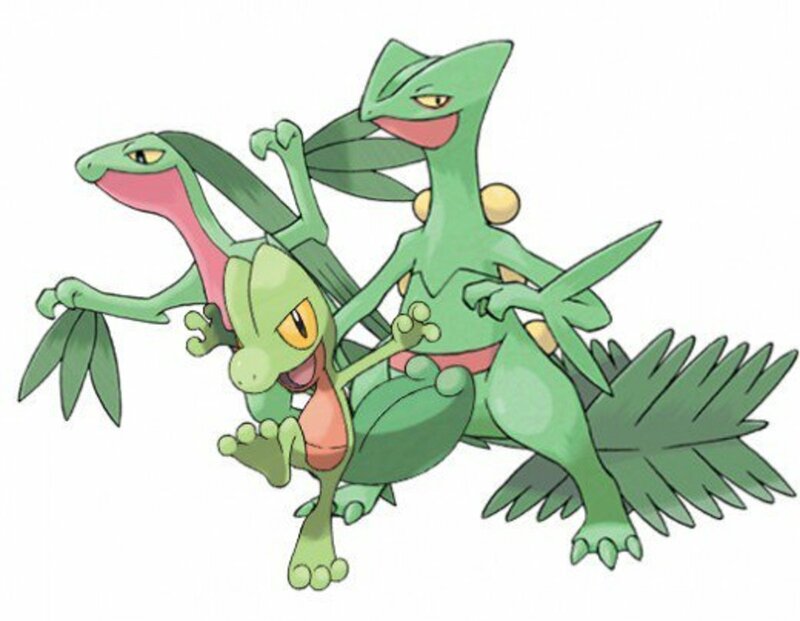 Another thing to consider is that if you use Tyranitar he can't be Mega tyranitar, due to the rule of only having one Mega Pokemon per team. Vaporeon is an ideal Teammate for Aggron, it's great bulk and ability make it a great Pokemon to absorb the hits that would otherwise destroy Aggron. 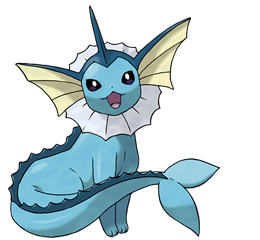 Vaporeon resists fire and has Water Absorb, which can give your opponent a very hard time, especially if they're poisoned or paralyzed. Vaporeon also has Wish, which can help Aggron tank even more hits. Vaporeon and Aggron both fear strong Thunderbolts and Thunders from Pokemon like Magnezone and Zapdos, so sure to deal with them accordingly. 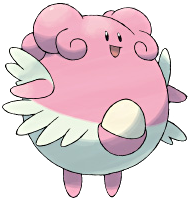 Blissey is a great utility Pokemon to partner with Aggron, very similarly to when Skarmory and Blissey were a great defensive pair, the only difference being that Aggron can hit much harder than Skarmory ever could. Blissey can't heal like Vaporeon or hit like Tyranitar, but she can stall and break apart your opponent's team wonderfully with Aggron's assistance. What Pokemon Should I Cover Next? All in all, Mega Aggron is an amazing Pokemon that, with the proper support, can tear apart even the most well prepared teams. He has the potential to do many things, from stall to sweep, and anything in between. Picking the proper teammates and knowing exactly what you want your Aggron to do is key. It's just as important to figure out your opponent's strategy before using Aggron, because one mistake with this Pokemon can mean the game. With all of that in mind, I would say that Aggron is at home on balanced teams and some stall teams. If you choose to play him on more aggressive or even weather teams, make sure you build the proper team around him, and don't add him as an afterthought. If you can do that, you can make Aggron one of the best Pokemon of this generation. 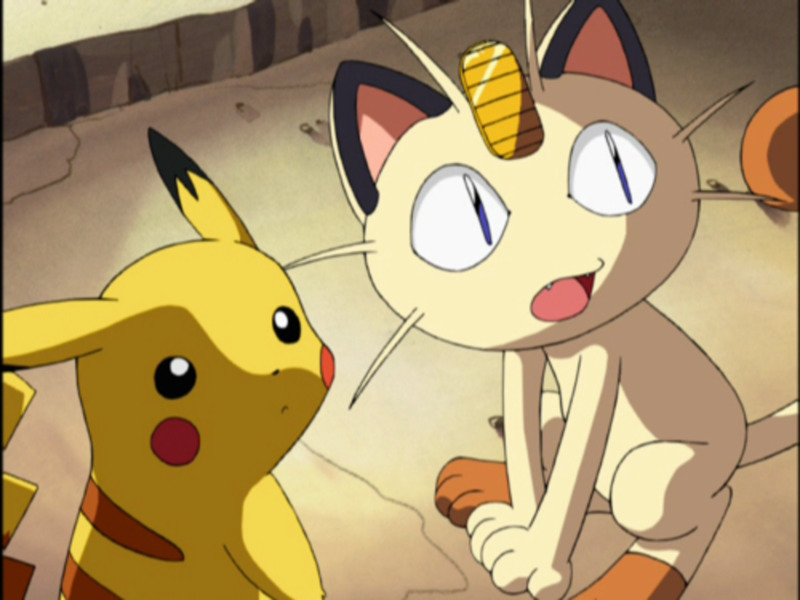 As always I'll have a poll asking you guys what Pokemon I should cover next. If I missed anything or you have any suggestions for better movesets let me know in the comments below! Smeargle is a pretty good pokemon to use IF... your opponent uses a status move, switches, or stalls. Smeargle is pretty much KOed by everything, so you have to fortell a status move then use belly drum and baton pass (and trick room if u got time) and switch to Aggron. I have an Aggron lvl 57 with a naughty nature. Any suggestions for how to use it well? EVS, move sets etc... ? "No combination of EVs, moves, items, or teammates could really make him of any use competitively though." Give him a lead ninjask with agility, baton pass and a focus sash and your aggron will absolutely sweep the enemy team with head smash. To optimise his power give him a choice band. 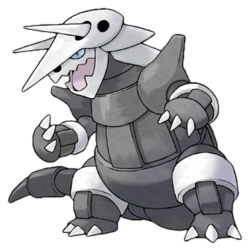 @mk Iron head has a more consistent base power, and the opposing Pokemon has to be less than 30% of Aggron's weight in order for it to be stronger than Iron Head. At only 870 lbs. the opponent has to be 261 lbs. or less, and in the X and Y metagame there are only a few Pokemon that weigh that much or less, and most of them resist steel. @Kkkk Sure why not,everyone loves Mewtwo!